A Whatsapp user who doesn’t use emoji to chat or express him or herself, truly have not started using whatsapp chat platform. We all are addicted to using whatsapp emoji especially when chatting with friends privately or chatting through whatsapp group. For those who Emoji is sounding strange to their ear, it is actually those little icon for example that shows; smile, angry, happy, laughter etc on whatsapp social chat media. The way people used emoji on whatsapp when it came out newly is now reducing, as many are now focusing on the newly introduced gifs, thereby replacing it as another set of emoji on whatsapp. Although, the feature was rolled out on the latest update made on whatsapp, so it’s a welcomed development if all tends to use it. Now in this post, am going to be teaching all that have Whatsapp Account how to create GIF and also convert videos to GIFs easily without the need of any third party app. And also, for those who don’t know how to use GiFs while posting or chatting on whatsapp groups, here is your opportunity to learn. => First, start a conversation, or open an already chat whether private of group chat. =>Next, there is an Attachment icon at the top right corner of your screen, just click on it. => Now, open your phones’ Gallery and choose the video you want to convert to GIF. => A video editor will show up. Now click on the camcorder icon that is located at the top right of your device’s screen and immediately after that, it the video will be converted to a “GIF”. => Now edit the video and when you are done editing as you like, click on the green arrow which imply send. Note: the video you are meant to convert to gif shouldn’t exceed 6 seconds duration in order for you to get a better result. 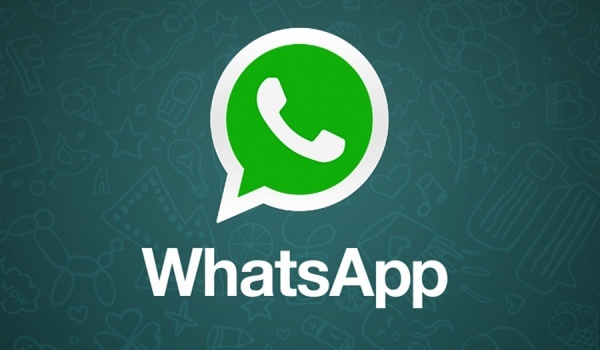 >> How To Share Files On Apk/Zip/Pdf formats To Your Friends on Whatsapp. >> How To Enable WhatsApp Two-step Verification on Android, iOS & Windows Mobile Phones.